Swiss-Russian pianist Konstantin Scherbakov is a veteran of over forty CD recordings. 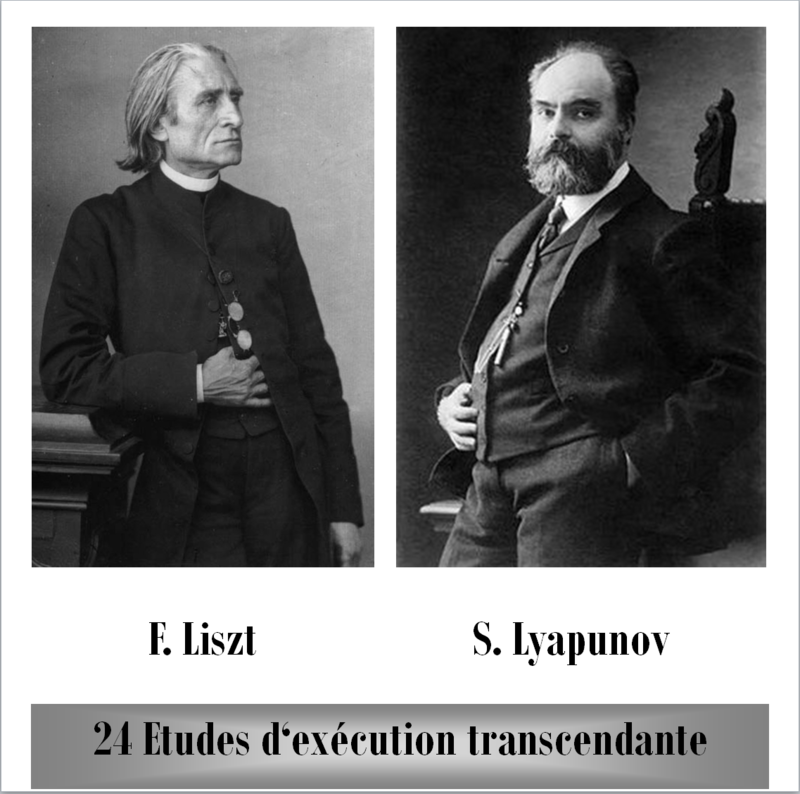 His output runs the gamut from Scarlatti to Shostakovich, Johann Strauss to Lyapunov, and Respighi to Medtner. Although he is renowned as a champion of lesser-known composers and works, Scherbakov has had a career-defining relationship with Beethoven, the composer who helped initiate his early career, and who has been his constant musical companion for the past four decades. Scherbakov`s very first public performance was of Beethoven’s First Piano Concerto, undertaken as an 11-year old child prodigy with the symphony orchestra of his native town of Barnaul in Siberia. After triumphal victory at the inaugural Rachmaninoff Competition in Moscow in 1983, the door was open for Scherbakov to embark on his remarkable career. Between 1984 and 1989 the pianist made a number of recordings for the Soviet State Radio. Beethoven`s Eroica-Variations—one of those—was recently rediscovered in the Moscow Radio archive, and is featured on one of the pianist`s latest recordings. Konstantin Scherbakov’s prior Beethoven recordings include also a highly regarded interpretation of the Diabelli Variations (1997, Naxos), which Classic FM praised as “a simply stupendous account” of the work. Over the course of his prolific career, Scherbakov has performed all of Beethoven’s piano concertos around the globe. The pianist’s own conducting debut, with the Milan orchestra I Pomeriggi Musicali in 2002 was dedicated to Beethoven’s works He is perhaps the only pianist in the world that has an active repertoire featuring all of Beethoven’s piano sonatas, all piano concertos and Liszt-Beethoven symphonic transcription. 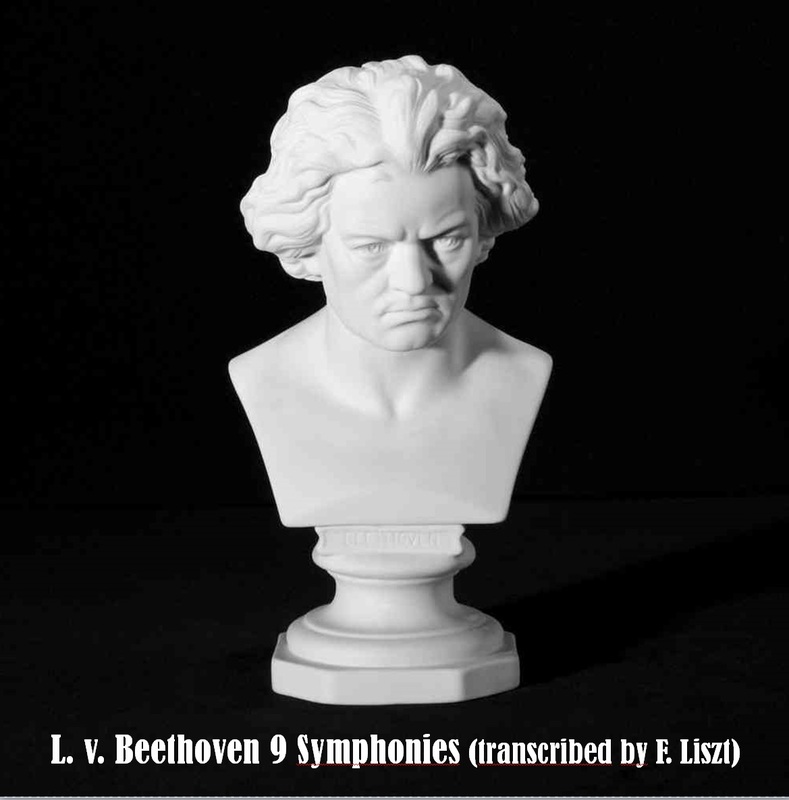 The complete cycle all of Liszt’s piano transcriptions of the Beethoven symphonies on five discs (1998-2004, Naxos) is a sheer sensation, a miracle of sound design and virtuosity! As one of only a few pianists Scherbakov plays the symphonies in concert and opens new and highly attractive programming perspectives. 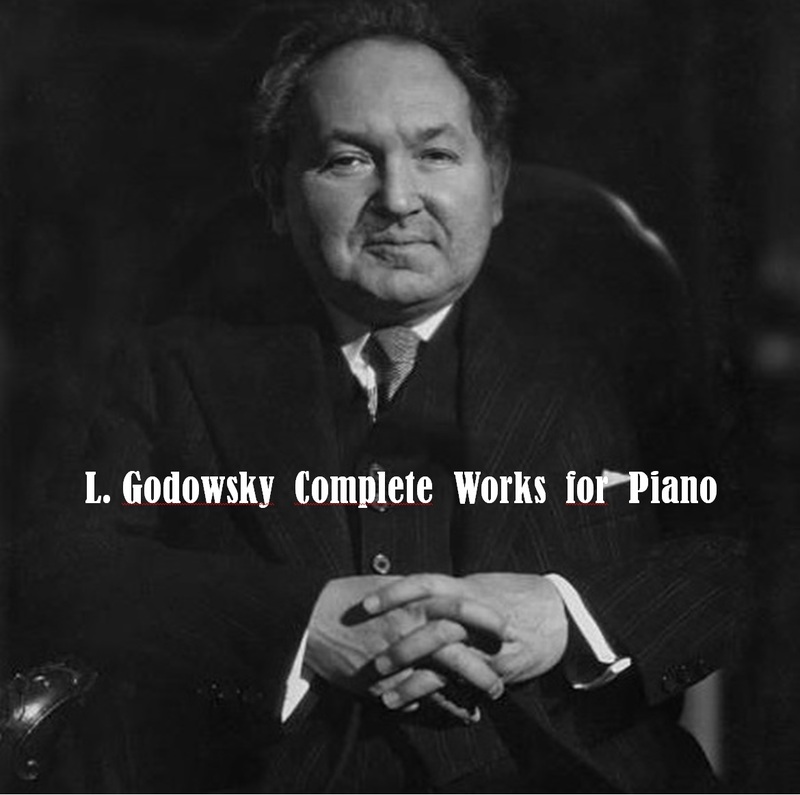 The recordings were met with enthusiasm: “Scherbakov is in many ways the artist whom these works have been waiting for," International Piano wrote. Stereoplay echoed: "This CD should be prescribed at least 50 conductors for educational purposes!" Two of these recordings were awarded a coveted German Critic’s Prize. This titanic work resulted in many concert invitations – to Paris, New York, Auckland, Vienna, Berlin, Capetown, St. Petersburg, Tokyo and Moscow as well as to piano Festivals like Ruhr, Salzburg, Luzern, Bad Kissingen, Beethoven Festival Bonn. Also, the pianist is currently performing the Beethoven’s Complete Symphonies cycle and all Piano Sonatas at the Tonhalle Zurich and the National Concert Hall in Taipei. It is a testament to Scherbakov’s superb pianism that Gramophone, the leading English-language classical recording magazine, wrote that his “keyboard facility, his pinpoint articulation, his unerring sense of rhythmic drive and security, his weaving together of the many layers and voices and his sense of colour and phrasing are all a joy to listen to”. 2020 will be the Beethoven year marking the composer’s 250th anniversary. In 2016 Scherbakov opened the Beethoven Festival in Bonn with the “Eroica” program and was re-invited by the Festival and its Artistic Director Niki Wagner to perform Symphonies Nos. 1, 3, 7 and 8 in two solo recitals in September 2020. He will also perform the complete cycle of 32 Sonatas in Zurich during the 2019/20 concert season.